David joined the Atwater group in 2015. He works on the design, characterization, and fabrication of waveguides and coatings for Luminescent Solar Concentrators (LSC’s) with the ultimate goal of designing a novel solar device that combines traditional, flat-plate Silicon photovoltaics with active LSC’s to achieve high efficiencies at a substantially lower manufacturing cost. 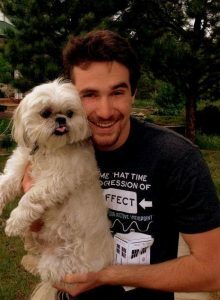 David completed his undergraduate degree at Bowdoin College with a double major in Applied Mathematics and Physics with a minor in Computer Science. 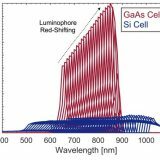 His previous research investigated alternative, biohybrid solar devices at both Bowdoin College and at Vanderbilt University, with an emphasis in developing a Photosystem I (PSI), Silicon photovoltaic cell.